Thierry Arnold, the International Brand Ambassador for the House of Rémy Martin, visited South Africa during October 2017. During his visit, we hosted two International Brand Ambassador Tour dinners for about 10 -15 esteemed guests and friends of the brand. 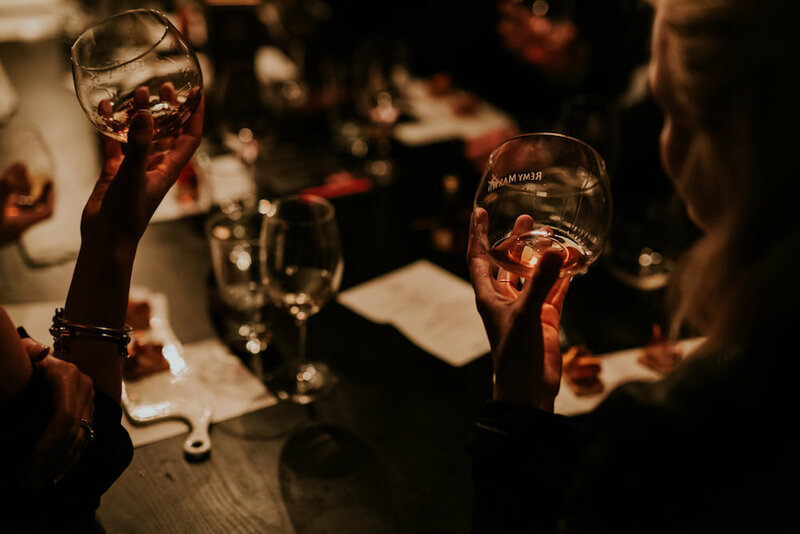 During these bespoke dinners, Thierry took the guests through a tasting of the Rémy Martin variants, VSOP, XO and 1738. The tastings were paired with a three course meal prepared by the partnered chef. In addition to the private dinners, a number of tastings and one-on-one interviews were held with local media. Videos by Bradyn Hopking and photogrpahy by Lizmarie Richardson and Dearheart Photography.